These jewellery making crimping pliers are perfect for crimping in order to secure the ends of necklaces, bracelets and earrings. They feature an ergonomic design so they are both comfortable and practical and each set includes FREE instructions and diagrams showing you how to create the perfect crimp finish. Each pair of crimp pliers measure approximately 13.5cm and are available with a NEW! 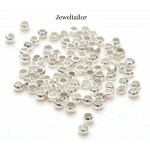 200 round silver plated, nickel free, crimp beads option (as seen on the other page). Each round crimp measures approximately 2mm and will allow you to get started straight away. 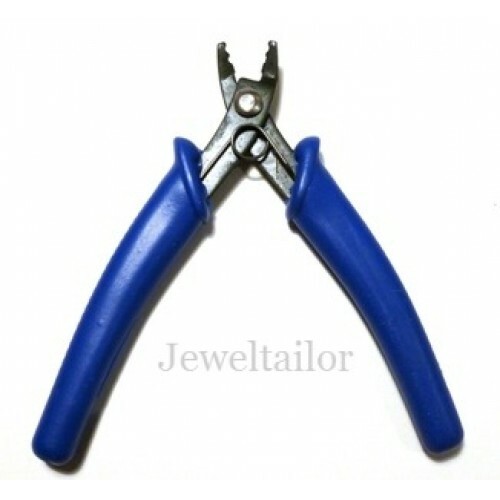 These jewellery crimping pliers are ideal for turning crimps into neat balls and create a professional finish when used with material such as tiger tail or monofilament. You can then apply crimp covers so that the ends of your projects are neat. 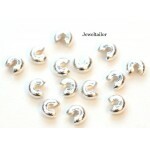 These nickel free silver plated 3mm crimp covers are indispensable for .. These silver plated, nickel free, 4mm crimp covers are in.. 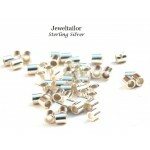 These 3mm gold plated, nickel free, crimp covers are indispensable for fini.. 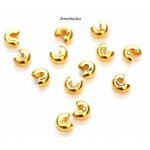 These nickel free gold plated 4mm crimp bead covers are indispensable for finishing o.. 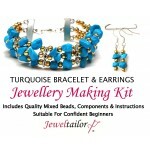 This stylish multi-strand bracelet and earrings jewellery making kit is ideal if you like unique .. 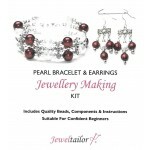 This elegant multi-strand bracelet and earrings jewellery making kit is ideal if you like unique .. 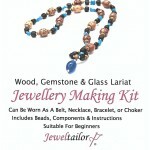 This jewellery making kit is ideal if you like unique jewellery that you can proudly claim you've.. 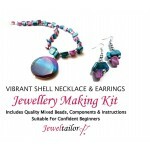 This vibrantly coloured jewellery making kit is ideal if you like unique jewellery that you can p.. 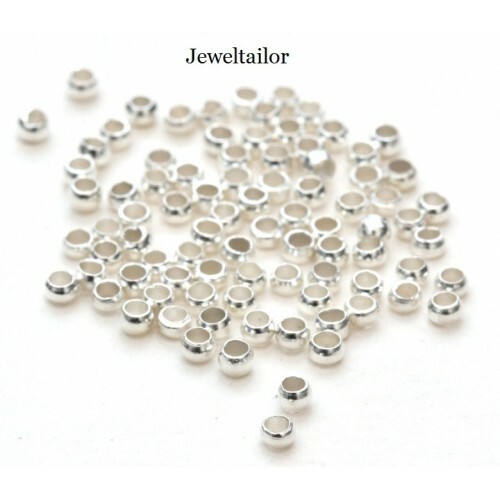 These sterling silver tube crimp beads are indispensable for finishing off designs as they .. These silver plated, nickel free, round crimp beads are indispensable for finishing off des.. 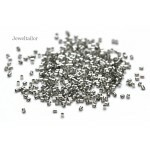 These silver plated, nickel free, tube crimp beads are indispensable for finishing off desi.. This lovely natural 4 in 1 lariat features natural organic wood, gemstone and stylish lampwork gl..